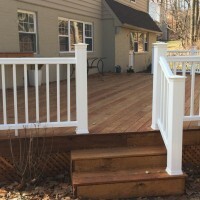 In addition to design and installation of wood, cedar, mahogany, pressure treated and composite decks, we also provide restoration work and will make any deck look like new! 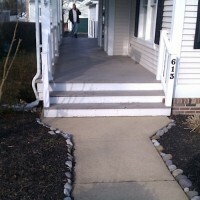 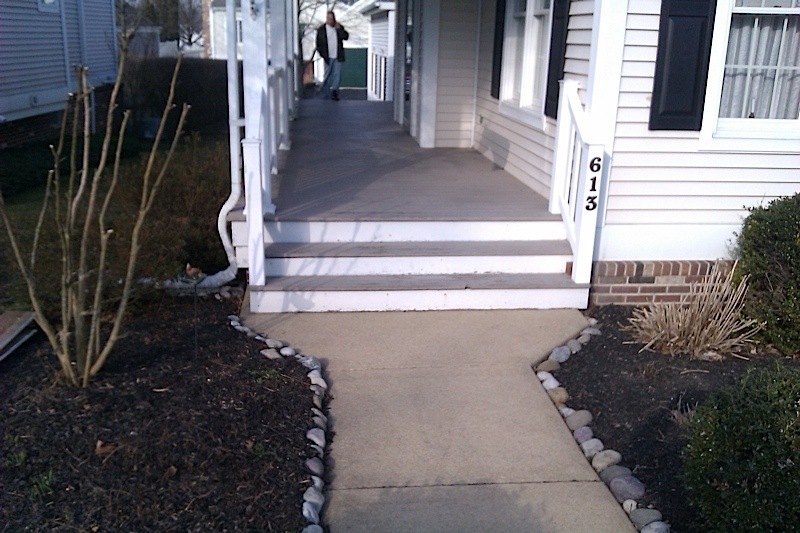 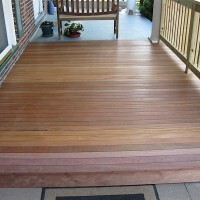 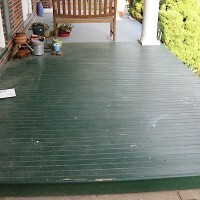 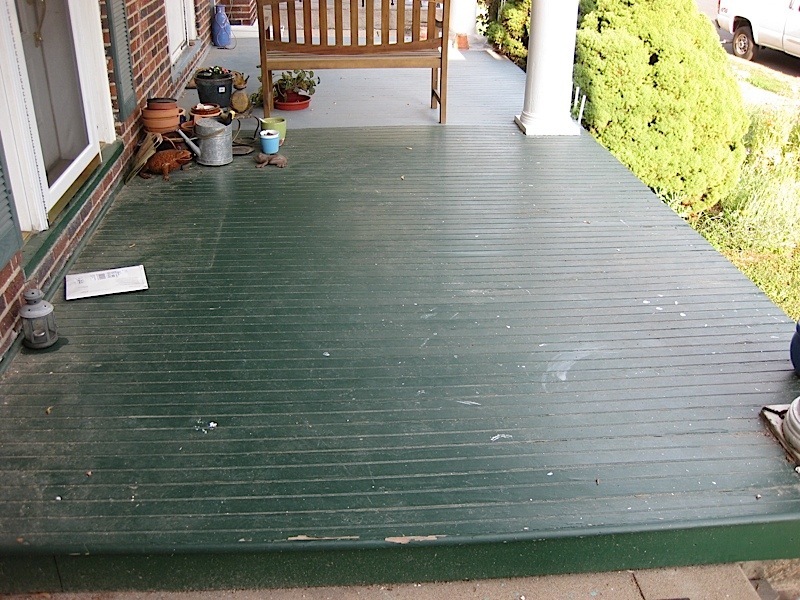 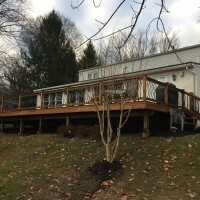 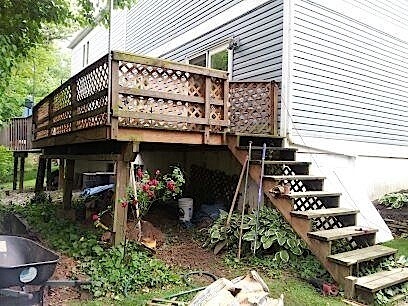 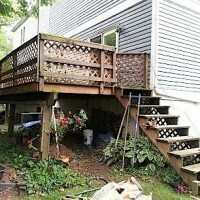 Repairing Decks in Pennsylvania since 1986. 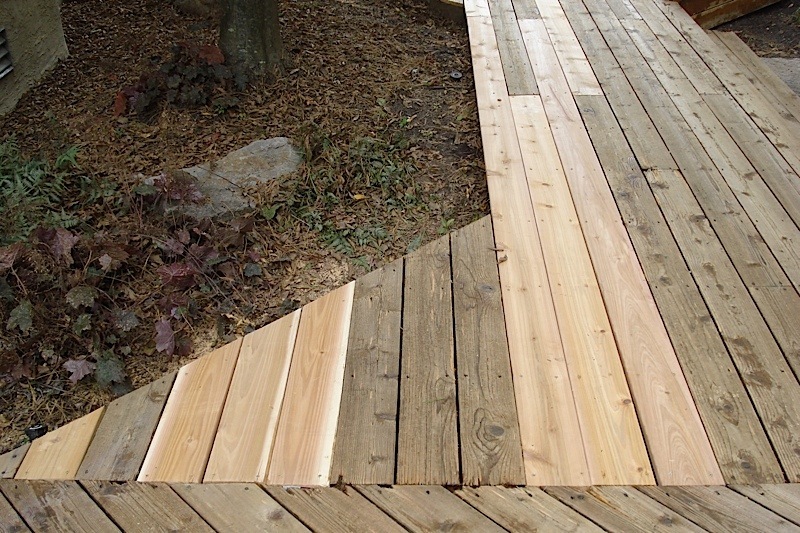 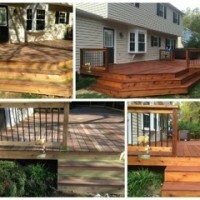 The construction, repair and maintenance of wood and composite deck has been the cornerstone of our business since 1986. 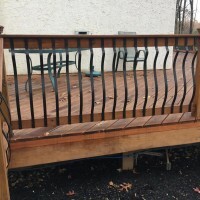 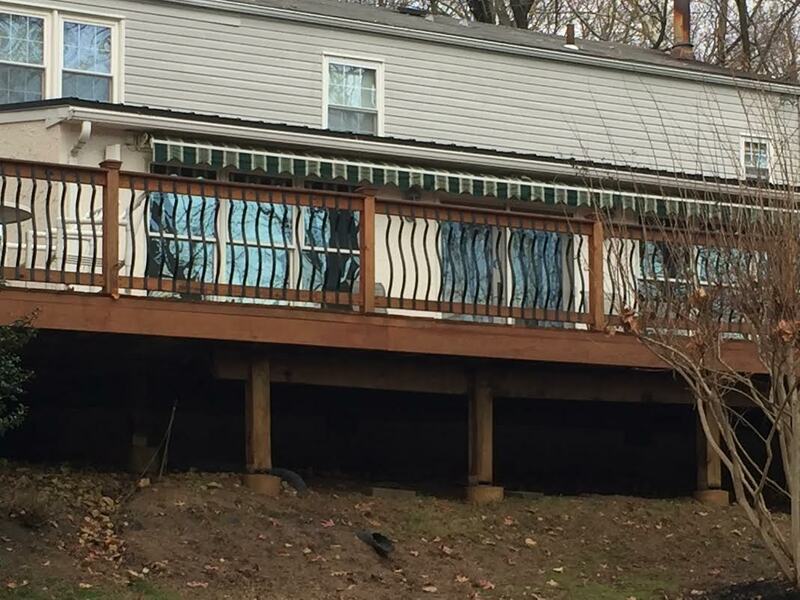 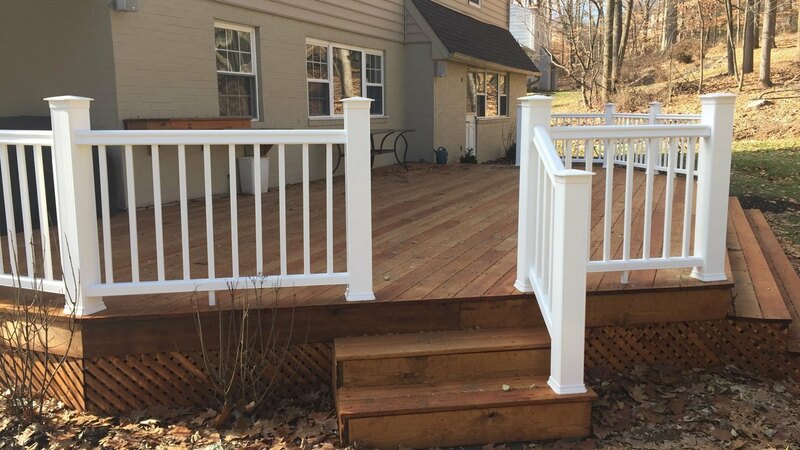 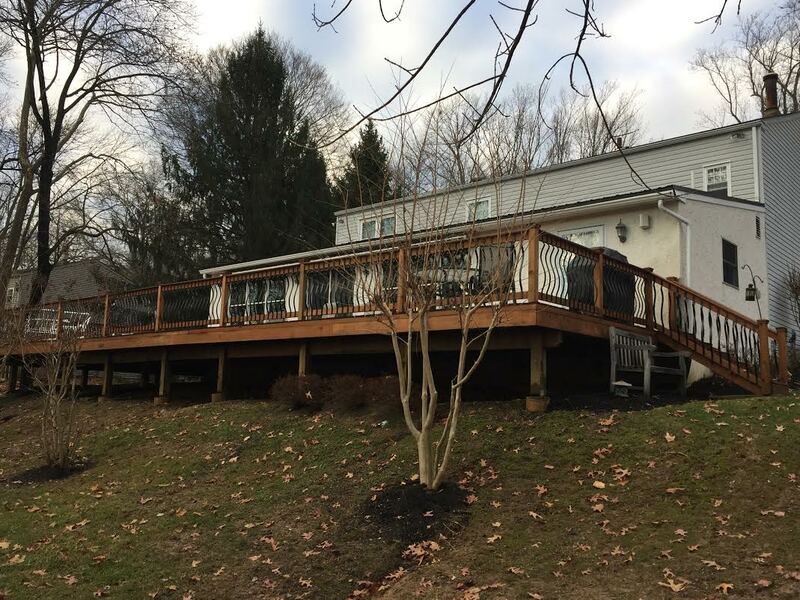 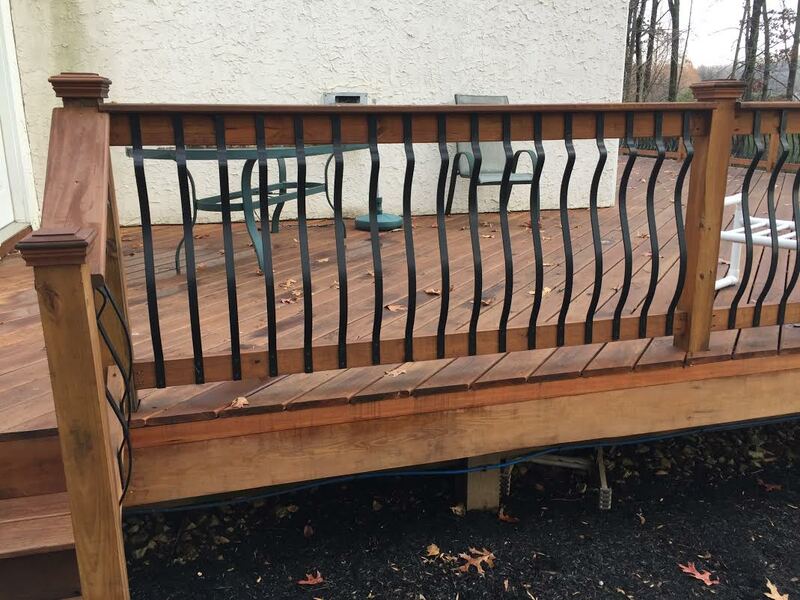 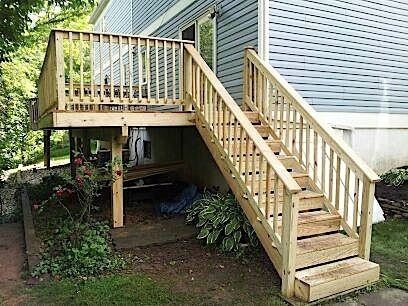 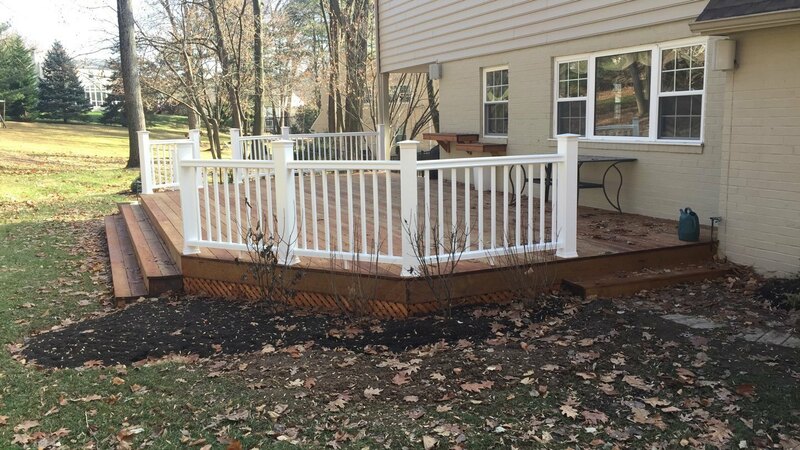 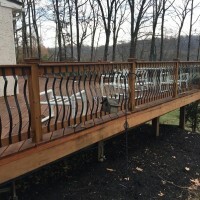 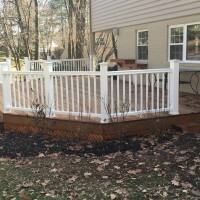 In addition to design and installation of ALL types of natural wood and synthetic wood, we also provide work on decks which require more than just a board replaced. 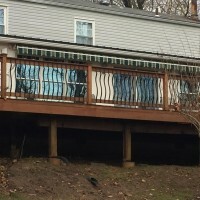 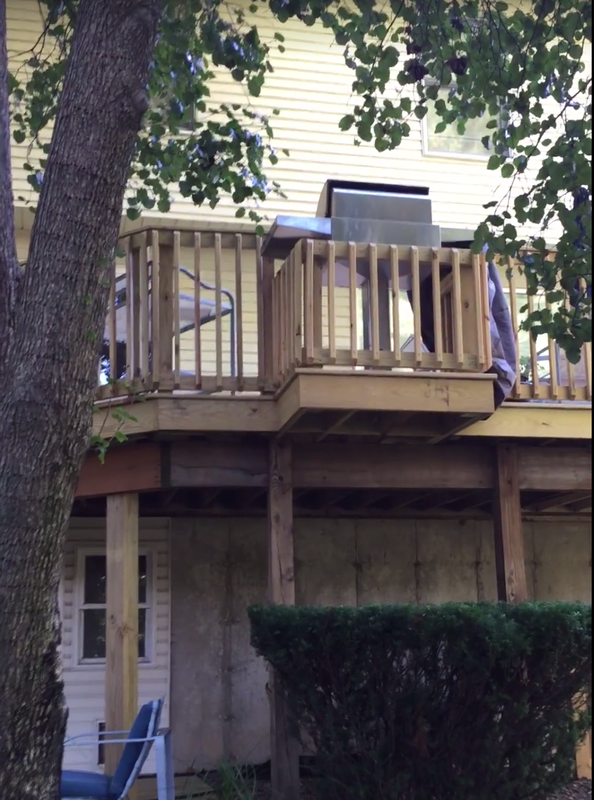 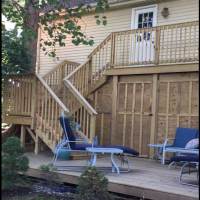 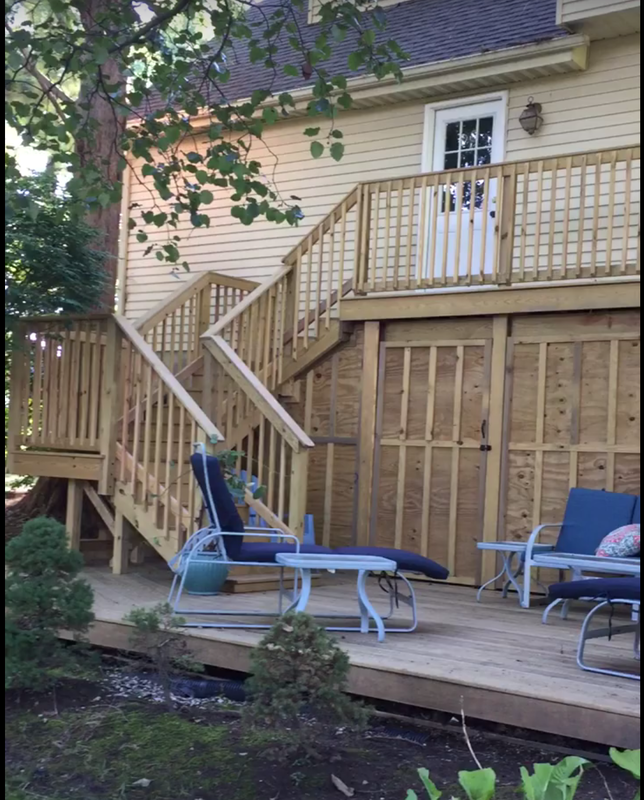 We’ve re-faced decks with new materials utilizing the existing structure and often end up expanding the surface area of the deck. 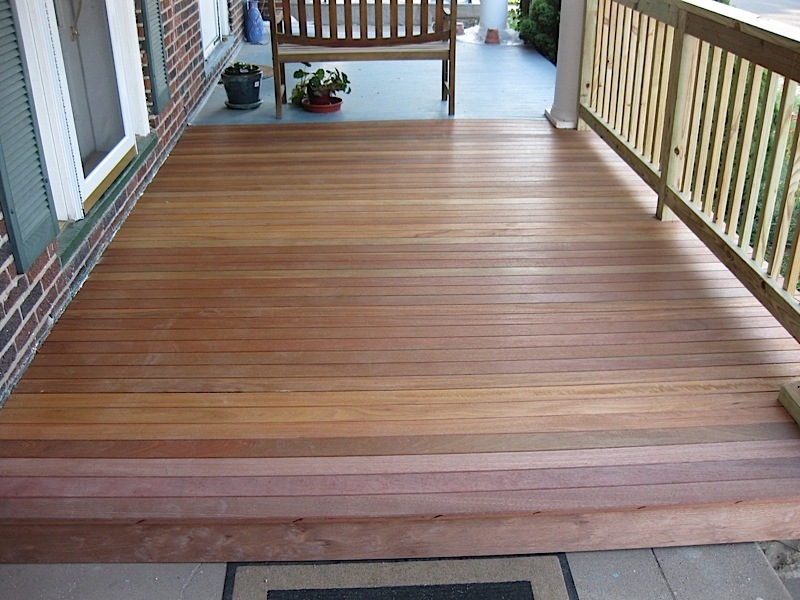 If you are looking for a solution for that splintering wood, we can re-face your deck with environmentally friendly “green” building materials. 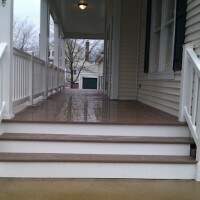 Shamrock Construction & Squeeky Clean. 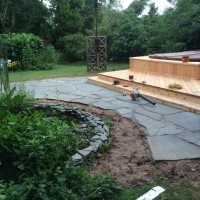 We take a great deal of pride in our work. 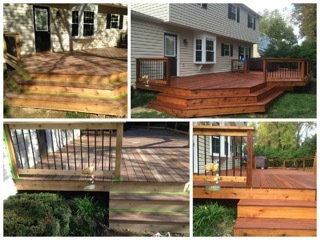 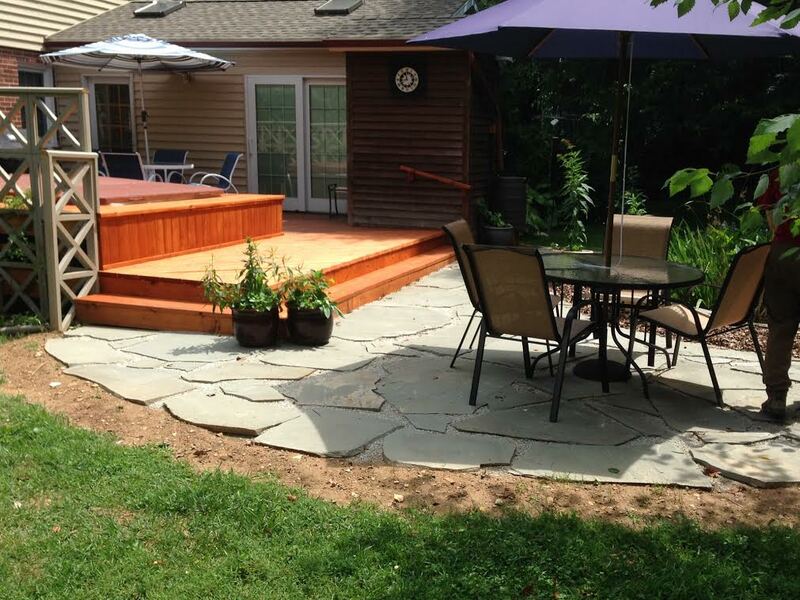 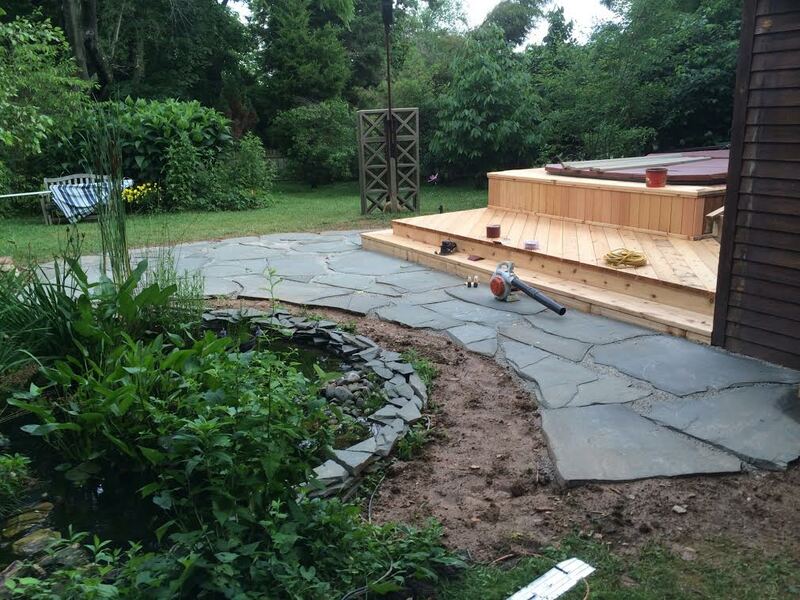 Every deck we create is constructed with one thing in mind: excellence. 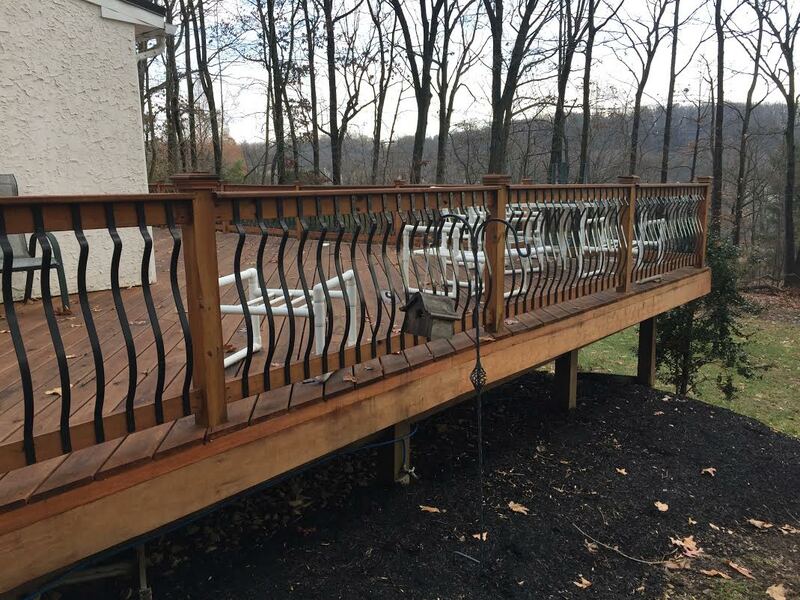 From the overall layout to the small decorative details, we personalize every aspect of the project to fit the desired lifestyle, personality, and needs of every individual customer. 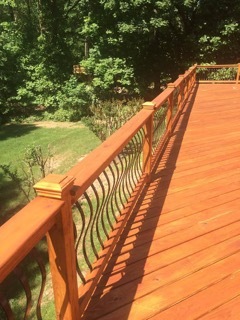 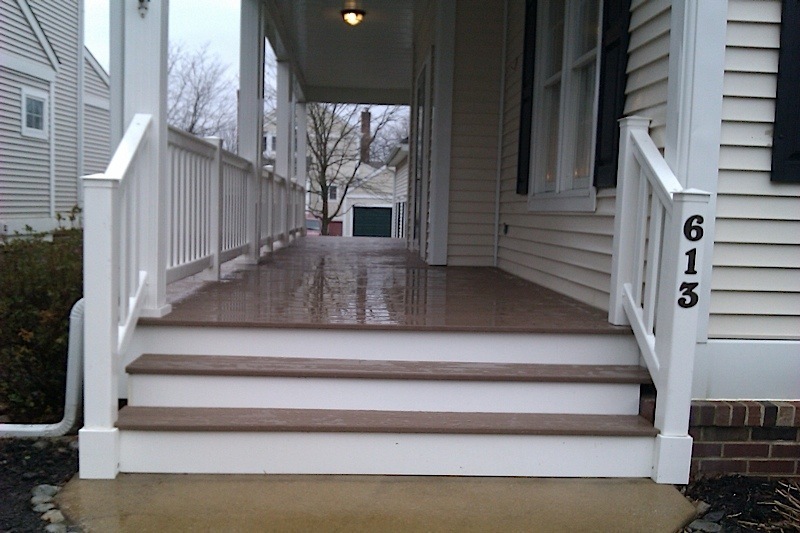 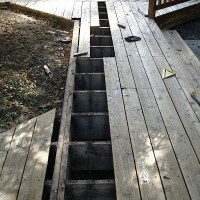 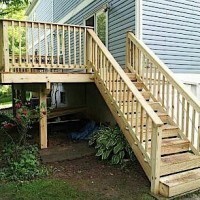 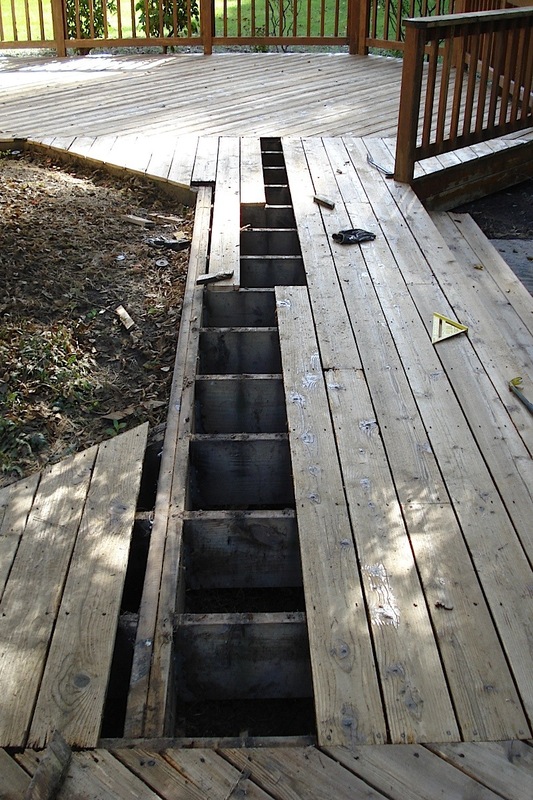 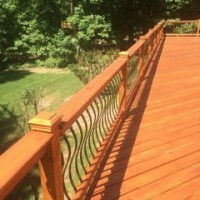 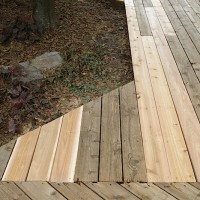 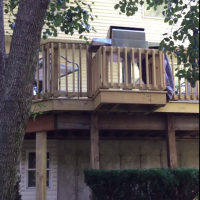 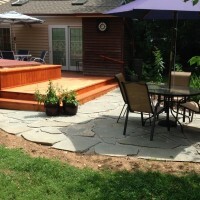 Please call us for a free estimate for deck repair, design and or installation.